Mr. Meacham is a man who for decades has captivated children by telling the story of a dragon that lives immersed in the forests of the Pacific Northwest. But for his daughter: Grace, the stories of these are unique only out of the imagination of her father, and dhe always laughs at these stories until one day he meets Pedro, a mysterious child of about 10 years who says he lives in the forest with Eliott, a Huge green dragon. 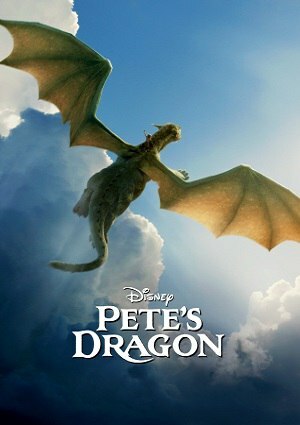 This dragon is very similar to the descriptions of the stories of Mr. Meacham, so with the help of Natalie, Grace decides to go in search of the answers to know where Peter comes and if the dragon really exists.